Mercedes-Benz takes the next step in the electric car offensive, retooling and turning the Untertürkheim plant into a competence centre for electric drives. The plant will make first steps in the assembly of electrified powertrain modules and start producing components for electric vehicles. The so called “E-Technikum” will become the ramp-up factory for key technologies. To make space for electric mobility components, products such as fuel system components and turbine housings will be relocated. The employees affected by the relocation will be offered equivalent jobs primarily in similar areas or in the new fields of electric mobility. The foundry at the site Untertürkheim will also produce components for future engine generations with Mercedes announcing a further capacity expansion of combustion engines, e.g. for the new generation of high-efficient in-line engines. The production of engines, transmissions and axles will remain an integral part of the Untertürkheim product range. The Mercedes-Benz Untertürkheim plant looks back on more than 110 years of tradition. 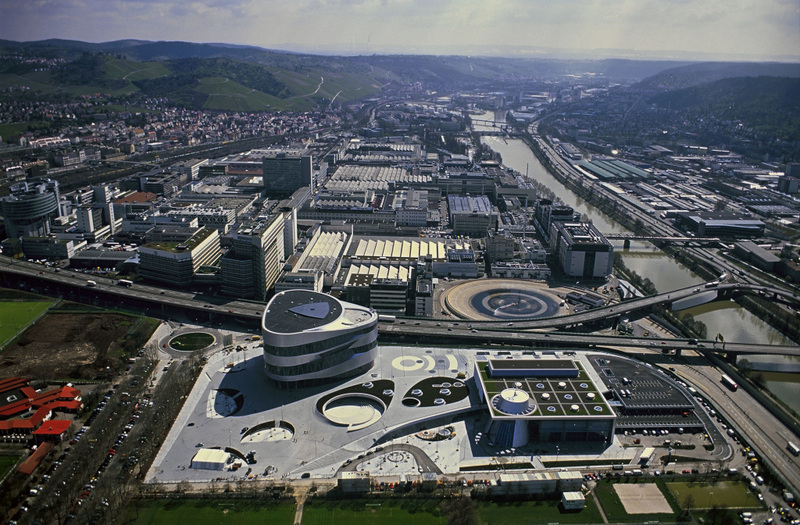 It is the lead plant in the global powertrain production and the home of the Daimler headquarter. With more than 19,000 employees, the plant produces engines, axles, transmissions and components. The tradition-rich plant is a high-tech location and a centre of competence for high-efficient engines, hybrid powertrains and the production of fuel-cell systems. Research and Development is also located here with a test track. The site comprises of six facilities which are all located in the Neckar Valley next to Stuttgart. While Untertürkheim and Bad Cannstatt produce engines and also host forging activities, the transmissions are produced in Hedelfingen. The axle production and the foundry are located in Mettingen. The training centre is based in Brühl, the flexible production facilities are in Esslingen. In addition, the Mercedes-Benz Hamburg plant will also produce electric components besides axles, axle components, steering columns, and lightweight-construction structural components. Batteries for electric Mercedes-Benz and smart vehicles are produced by Deutsche ACCUMOTIVE, a fully owned Daimler subsidiary, which is part of the global powertrain production.